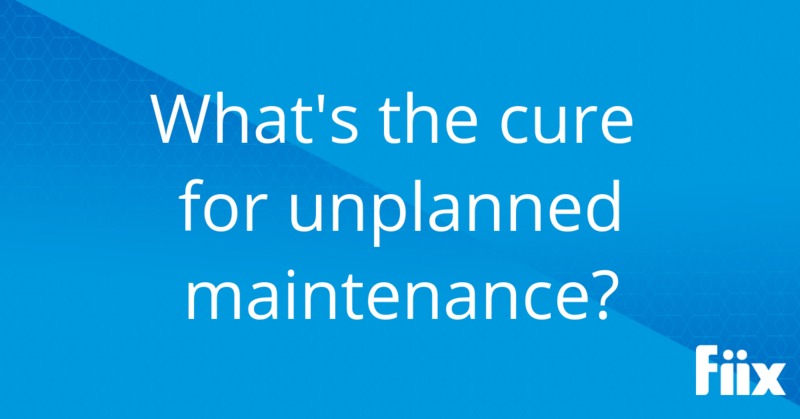 What's the cure for unplanned maintenance? It's a problem that plagues many organizations. But what's the cure for unplanned maintenance? We explore how a CMMS helps.